Mr. Naren is a B.Tech from IIT Chennai and MBA (Finance)from IIM Kolkata. 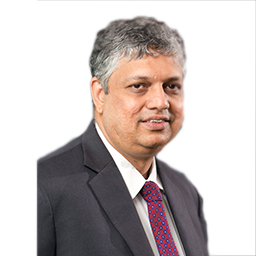 Prior to joining ICICI Prudential AMC he has worked with Refco Sify Securities India Pvt. Ltd., HDFC Securities Ltd. and Yoha Securities.